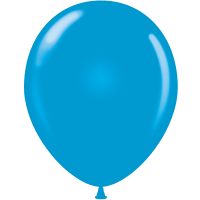 Premium Quality TufTex® 5" Standard Blue Decorator Balloons made from 100% .. Premium Quality TufTex® 5" Standard Green Decorator Balloons made from 100%.. 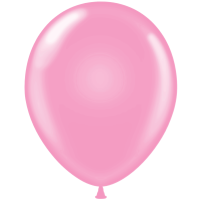 Premium Quality TufTex® 5" Standard Pink Decorator Balloons made from 100% .. 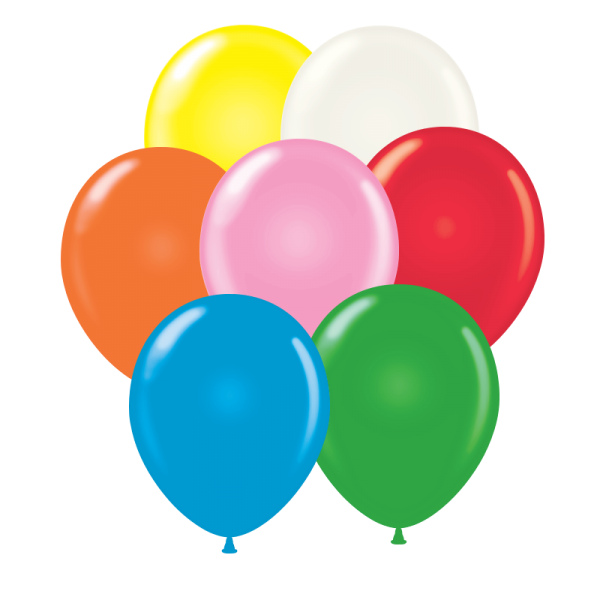 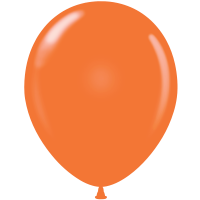 Premium Quality TufTex® 5" Standard Yellow Decorator Balloons made from 100..